For the uninsured adults targeted by the coverage provisions of the Affordable Care Act (ACA), enrolling in and using health insurance coverage may be a new experience. Navigating the new Marketplaces and Medicaid eligibility systems, understanding insurance terms and concepts, and weighing the costs and benefits of available insurance plan options can be challenging for anyone. For adults with limited literacy and numeracy skills, these tasks are even more difficult. Recent research from the Urban Institute’s Health Policy Center and Washington University finds that nearly 10 percent of nonelderly adults are limited in both their ability to read and work with numbers. Among the target population for the ACA's Marketplace and Medicaid expansion, that figure climbs to 20.1 percent. These gaps potentially create barriers for consumers in understanding their health plan options, selecting a plan, and, subsequently, accessing care under that plan. Using Urban's Health Reform Monitoring Survey, which asked respondents to rate their ability to read (literacy) and their ability to work with numbers (numeracy), researchers found that literacy and numeracy tend to be lower for uninsured adults than insured adults. Only 40 percent of uninsured adults with family income below 400 percent of the federal poverty level, and who are potentially eligible for subsidized coverage through the Marketplace or the Medicaid expansion, reported strong literacy and numeracy skills. These gaps in literacy and numeracy have implications for consumers’ ability to navigate the health care system. 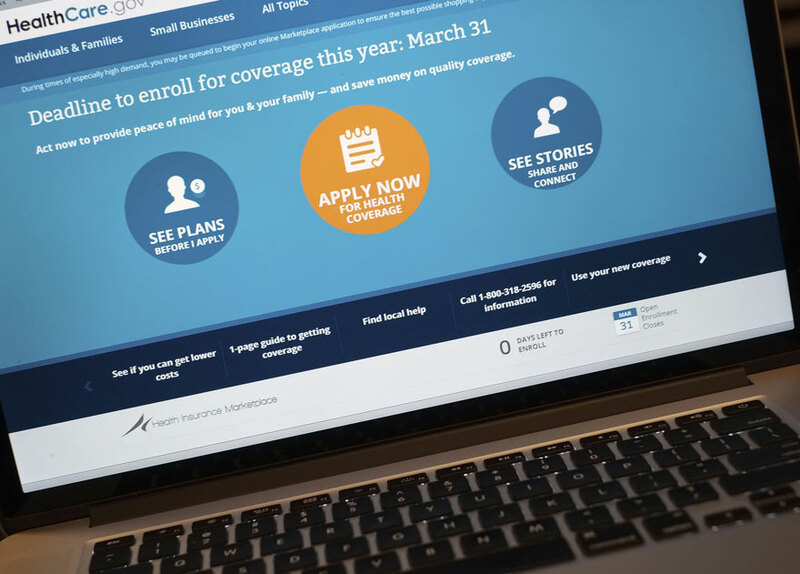 Almost half of insured adults (48.7 percent) with family income in the range targeted by the ACA’s Medicaid expansion or coverage subsidies indicated that they had difficulty finding information to help them select a health insurance plan, including information about premiums, copayments, covered services and providers, costs for out of network care, and the plan’s reputation. As the next Marketplace open enrollment period nears, providing access to decision-support tools, glossaries, and in-person assistance, as well as tailoring and presenting information in novel, accessible ways, can help people make optimal enrollment decisions. Further, as the broader health insurance market migrates to a direct-to-consumer environment, carriers and those creating plan choice tools could use these tools to better support plan choice for all consumers.